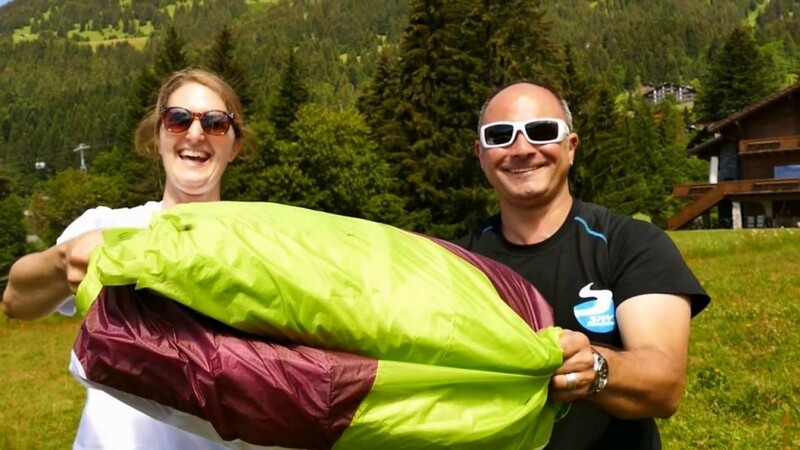 Here are two ways of folding a paraglider as recommended by MCC Avation. It is also this non concertina folding method which is recommended by certain service centres who have noticed less wear on wings packed in this manner. So, if you still have doubts about the best way to pack and compress your wing, you may always loosely fan out the wing and place it in a ‘rapid’ bag such as the SUP’AIR model. To avoid the destructuring of the coating on the fabric, avoid folding at exactly the same place each time. By using the folding and storage bag the Tube, you have the assurance that your wing will never be folded in the same way!